Seems like a decent practice amp. 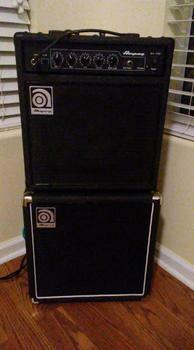 Running that and an Ampeg BA108 for my recording room. Avoids having to run a A/B switch.